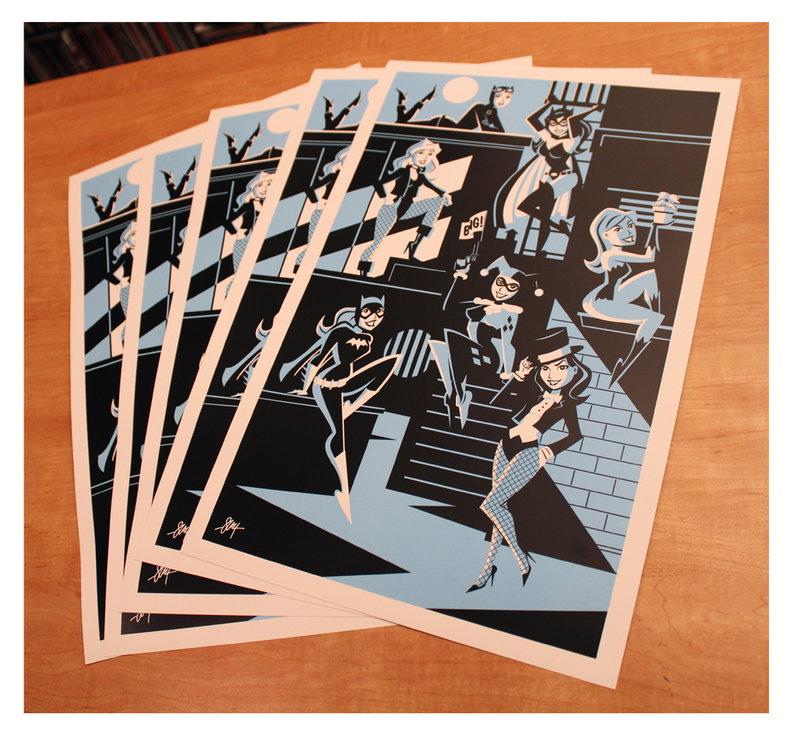 My new Gotham Girls prints finally arrived and are available for purchase. 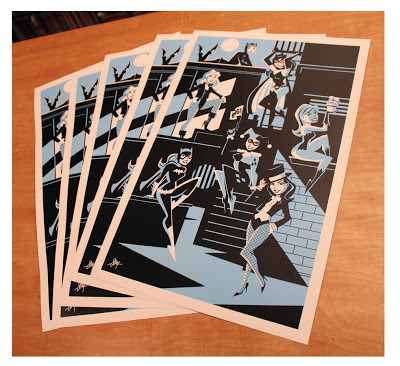 They're $25 shipped. If you're interested in one,just drop me a line at contact [at] calslayton [dot] com and I'll give you my PayPal info. 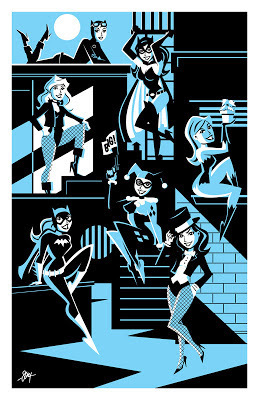 If you're coming out to Dallas Comic Con's Fan Days, I'll have them there and they'll be even cheaper. Thanks for looking!